Clinic Synopsis: "Making Ensemble Count" discusses the importance of establishing educationally sound decision making processes with the planning of ensemble rehearsals, repertoire and performances. Applicable to rehearsals within all ensemble contexts, this clinic will demonstrates through practical application, how the selection of appropriate and relevant repertoire and the development of planned rehearsal techniques through considered perspectives of teaching and learning can make ensemble count! Clinician Biographical Information Jemima Bunn has directed music programs at Camberwell High School, Ivanhoe Grammar and Glen Waverley Secondary College. Most recently, she worked in the Eastern Metropolitan Region as an Instrumental Music Coordinator. She is currently working as an instrumental teacher, and undertaking a PhD at The University of Melbourne in Music Education. She earned a Bachelor of Education - Music from The University of Melbourne and completed her Masters in Music Education at University of Wisconsin. She is active with the Australian Band and Orchestra Directors’ Association, having served as President, Vice President and committee member of both National ABODA and Victorian Branch. She is currently Immediate Past President of National ABODA. Bunn is currently conductor/administrator of the Melbourne Wind Ensemble, an ensemble of professional and semi-professional players. 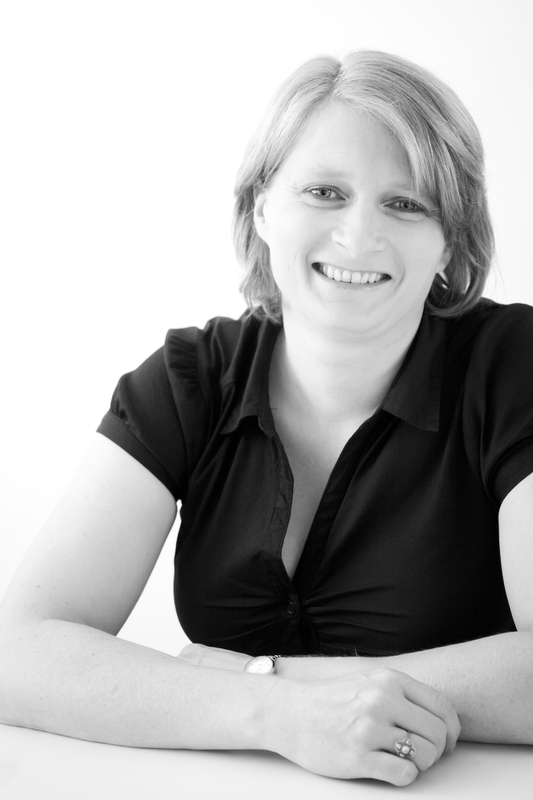 Second Clinician Biographical Information Joanne has worked as a music educator in many varied environments in Australia and in the USA and is currently the Director of Music at Camberwell High School. She completed a Bachelor of Education - Music and a Postgraduate Diploma in Education Studies at Melbourne University. Joanne then received an assistantship to complete a Masters of Music majoring in Conducting Performance at the University of Utah, USA. Before returning to Australia, Joanne undertook the position of Band Director at Eastmont Middle School at Sandy, Utah. Joanne is in demand as an adjudicator, conductor, guest lecturer and educative consultant in the USA and Australia and has served as the music education representative for the curriculum writing project; Schools to Careers for the Utah State Office of Education. Joanne has been a guest lecturer and conductor at Monash University and in 2000 she was awarded the Jordan Education Foundation’s Outstanding Educator of the Year for her work in Utah schools. 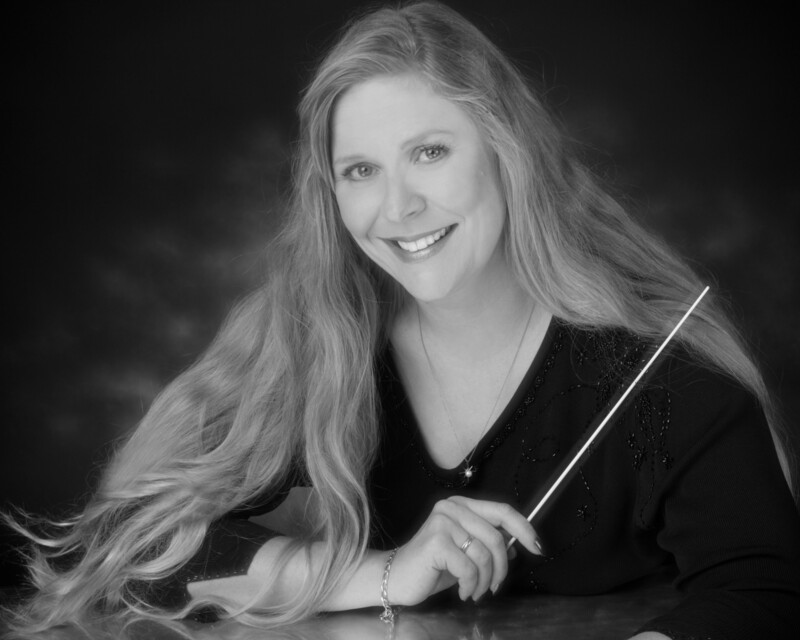 Joanne was invited to be a guest conductor of the Southern Mississippi University Honor Band in February 2007 and currently serves as the Victorian President of the Australian Band and Orchestra Directors’ Association (ABODA).